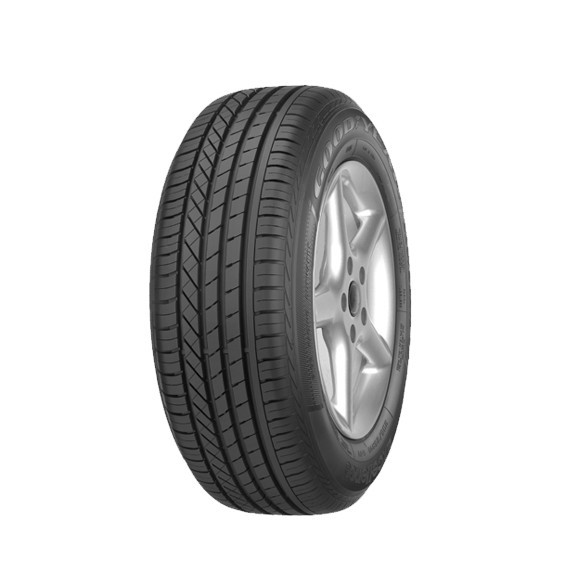 Recommended for premium car drivers, the Goodyear Excellence tyre was engineered in collaboration with the world’s leading car manufacturers for a luxurious ride. Its patented 3-Zone Technology provides superior comfort and precise handling on both wet and dry conditions. Security Zone with advanced silica tread rubber and wide circumferential grooves helps make quick stops with confidence on wet or dry roads. Handling Zone with an asymmetric tread design and solid shoulder blocks gives quick responsiveness during turns. Comfort Zone layers help absorb road noise and vibrations for a smooth, quiet ride. Make quick stops with confidence on wet or dry roads, thanks to the Security Zone with advanced silica tread rubber and wide circumferential grooves. Feel the quick responsiveness in the turns from the Handling Zone with an asymmetric tread design and solid shoulder blocks. Enjoy a smooth, quiet ride with the Comfort Zone, a cushion layer that helps absorb road noise and vibrations.